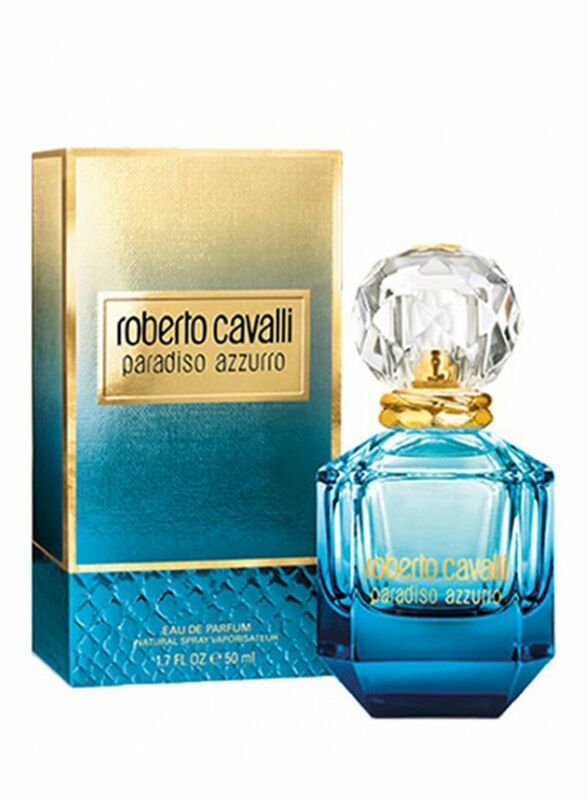 Charm everyone as you wear this Paradiso Azzurro EDP by Roberto Cavalli to your next party. 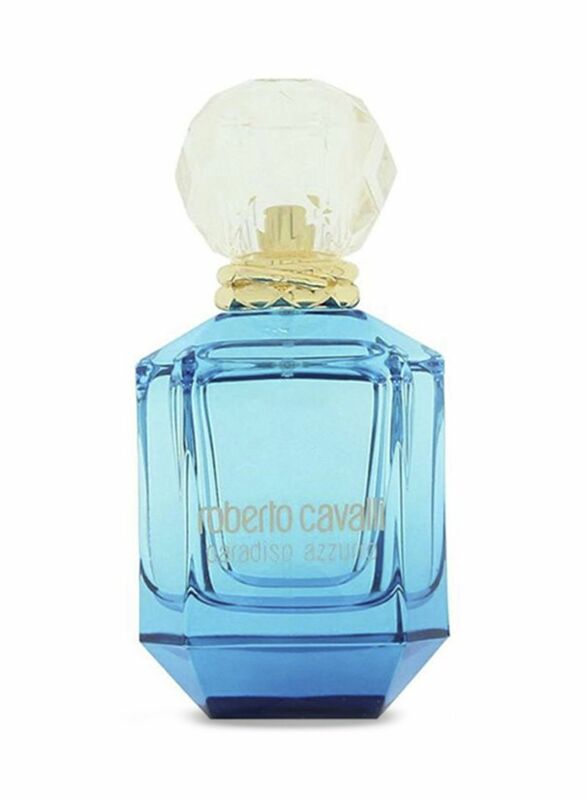 It comes with unique radiant accords of dewy notes along with the charisma of lavender and cypress. The citrusy note lends it a sensual and addictive scent.